Are you searching for your new home? Ben Bailey Homes are delighted to announce that our first new development will be released in Clowne on 27 July from Village Estates! 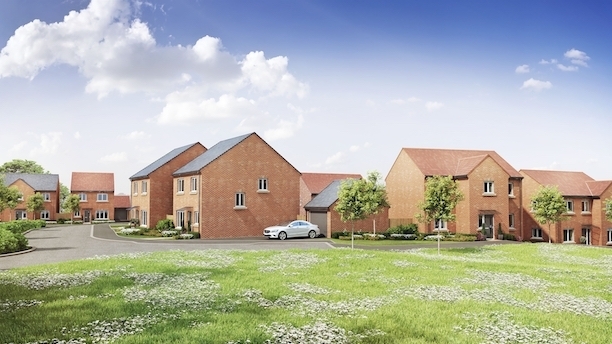 Set in the desirable village of Clowne, near Chesterfield is HighFields: an exciting new development of 41 spacious two, three and four bedroom family homes. Available in eight unique house types, each home has been designed to complement the architecture of the local area in a contemporary style, and will be built to a high quality standard. Ben Bailey Homes are proud to have been building beautifully designed homes since we were founded in 1937, and HighFields will be our first development since we joined the Conroy Brook Group. Work will begin this Summer, and completion is expected in 2020. To be the first to find out when these fabulous homes are available to reserve, register your interest here. 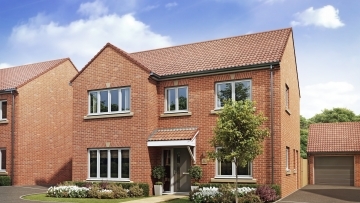 Alternatively contact Village Estates on 01246 810519. 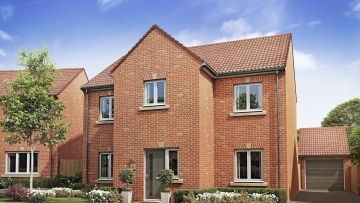 We’re delighted to be celebrating the launch of our fabulous new HighFields showhome this Friday! The new North Derbyshire residential development from Ben Bailey Homes has already sold eight properties before the show home is even open. Copyright © 2019 Ben Bailey Homes. All rights reserved.